From information to safety to entertainment, the 2016 Land Rover LR4 includes technology you crave. See for yourself below. No matter where the Baltimore road may take you, it will be a lot more enjoyable if you have the entertainment you crave. With the 2016 Land Rover LR4, you’ll be amazed by the quality of sound available in this model. 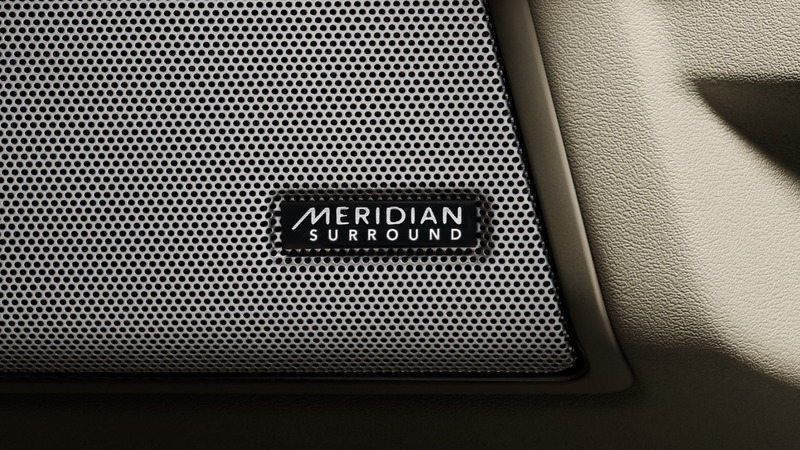 After all, it comes standard with an 11-speaker Meridian™ sound system that delivers 380 watts. If you prefer to kick things up, there’s also a 17-speaker Meridian sound system that generates 825 watts of sound, so you can stay entertained everywhere you go. Knowing where you’re going is important, and the Land Rover LR4 makes it easy. The Hard Disc Navigation feature not only provides you with turn-by-turn directions to help you in the day to day, but it also features off-road maps to help you safely navigate your road less traveled adventure through Arnold. Aside from the Meridian sound system, the LR4 comes packed with entertainment features that allow everyone in the cabin to have an enjoyable experience. For starters, the 8-inch video display screens provide rear seat entertainment for your backseat passengers, and the WhiteFire™ wireless headphones mean you don’t have to listen to it. In addition, there are input jacks, so your rear passengers can opt for video games instead of movies. Having a vehicle that keeps your safety at top of mind is important, and the Land Rover LR4 is that vehicle. The Blind Spot Monitoring system uses sensors to constantly monitor your vehicle’s surroundings to provide you with notifications when objects are in your line of sight. 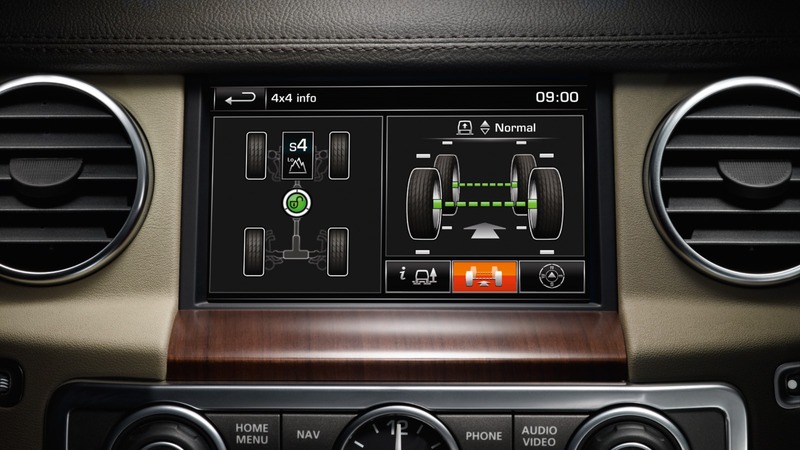 In addition, the Closing Vehicle Sensing also lets you know when you may be at risk of a collision. Complement all this with a rearview camera, and you have everything you need for optimal safety. The 2016 Land Rover LR4 has more technology in the backseat than most luxury vehicles have in the entire cabin, which is why this model stands out as a Baltimore driver favorite. 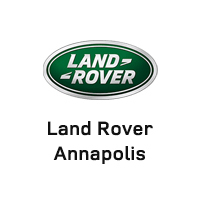 Visit Land Rover Annapolis today at 101 Ferguson Road in Annapolis to schedule a test drive, or contact us at 410-907-8300 to hear more about our financing options.